Smashwords today announced its official sponsorship of Read an E-Book Week, to be held March 8-14. I encourage readers of this blog to get involved at a local level by hosting ebook read-ins and ebook device demonstrations at schools, libraries, bookstores and coffee shops. At Smashwords, we're going to work with our authors to create special ebook promotions during the week, including free books and discounted books. Stay tuned. 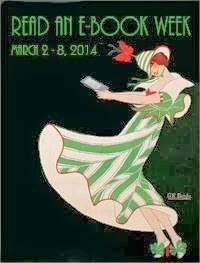 "The mission of Read an E-Book Week is to raise international awareness about the benefits of ebooks to authors, readers, educators and the media," said Rita Toews, founder of the non-profit event. "As a sponsor of the event, Smashwords will help promote the initiative, and will work with its authors to develop special Smashwords book promotions during the week." Digital reading is on the upswing. According the IDPF, ebook sales in the United States grew 108 percent year over year for the month of November alone. The dramatic sales increase came despite weak overall book industry sales (for in-depth analysis, see our previous post on the rise of ebook sales). 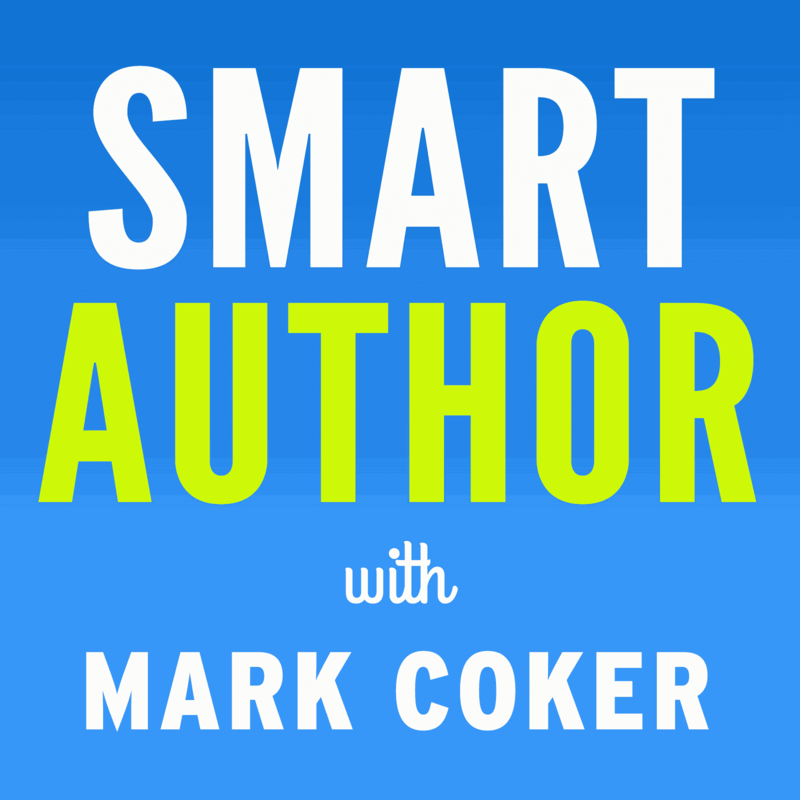 "We're pleased to sponsor and endorse Read an E-Book Week," said Mark Coker, founder of Smashwords. "We hope to introduce thousands of new readers and authors to the joys of ebooks. Thanks to advances in e-reading devices such as the iPhone+Stanza, the Amazon Kindle and the Sony Reader, electronic reading is often more enjoyable than paper reading. Once book lovers try ebooks, they're hooked." Click here to visit the web site for Read an E-Book Week, and to learn how you can get involved.